How new building materials brought new aesthetic ideals? Is the design of contemporary architecture dictated by materials and structure or practicality? Were the aesthetic ideals of the past periods, in particular Renaissance and Baroque, lost forever? 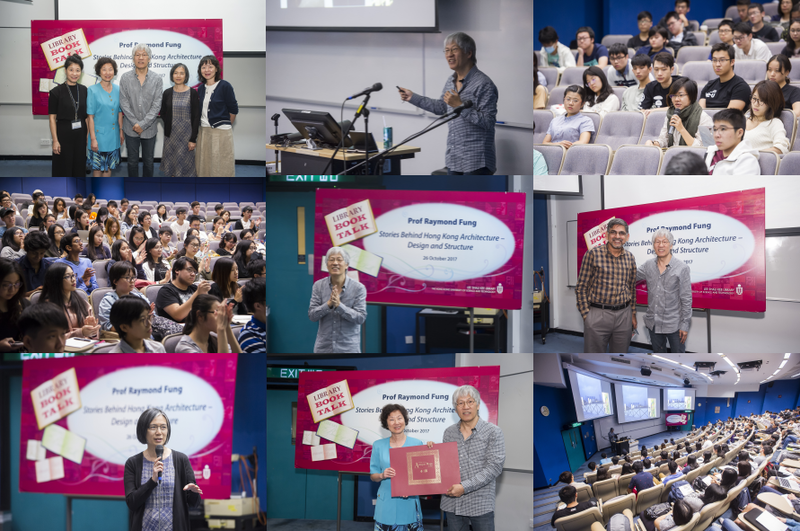 Limited seat, please sign up at http://library.ust.hk/ce. For non-HKUST members, please contact Ms. Alice Ho (lbalice@ust.hk) for registration. Co-organized by the HKUST Center for the Arts and Library, Professor Fung will lead an architectural tour to the Hong Kong Wetland Park on November 4, 2017. After completing the tour, students may attain 2 hour attendance in the "Activities" module in wellness & personal enrichment of the HLTH1010 Course. Details are available at http://sao.ust.hk. Professor Raymond Fung is a renowned Hong Kong architect and ink painter. He was an awardee of the Hong Kong Ten Outstanding Young Persons in 1990 and Hong Kong Ten Outstanding Designers in 2011. In 2008, he received the “Certificate of Commendation” from Hong Kong Home Affairs Bureau and was appointed Justice of the Peace. Fung has also won five Hong Kong Institute of Architects Annual Awards and 50 major awards in visual arts, architecture and interior design. His paintings have been selected in China National Art Exhibition, Hong Kong Art Biennial and HKDA Asia Design Awards multiple times. 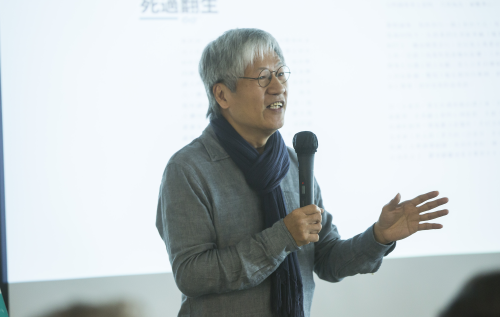 He is now an Adjunct Professor of the Chinese University of Hong Kong, a member of the Development Committee of West Kowloon Cultural District, an LCSD Museum Expert Adviser, a member of the Urban Design Expert Panel and a Board Member of the Hong Kong Architecture Centre.